T. Barnum was looking for marvelous attractions for his American Museum, and he'd heard a rumor of a mermaid who lived on a cliff by the sea. He wanted to make his fortune, and an attraction like Amelia was just the ticket. This was truly fantastic! 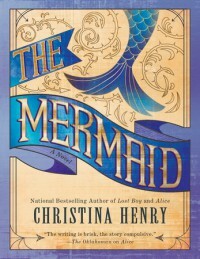 A beguiling, slightly fantastical tale about a curious mermaid, and where her curiosity took her. Taking us from the coast of Maine to New York, Charleston and beyond. Amelia, the name she picked for herself, is haunting and alluring and you can't help but love her. Centered around a reimagining of a hoax played by P.T. 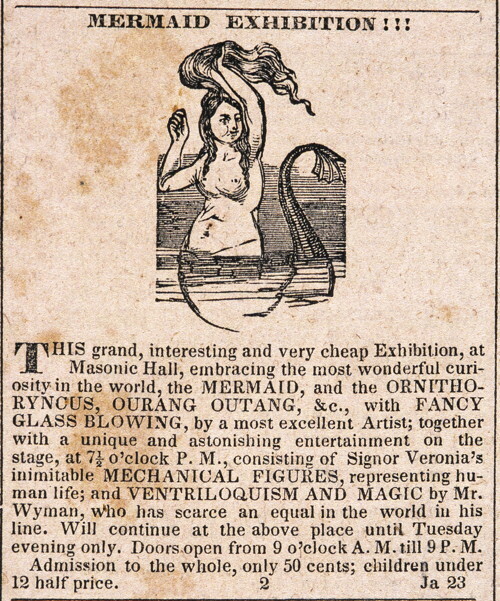 Barnum about the Feejee Mermaid, in early 1840's New York, with a tour ending in Charleston, SC. The Mermaid is a story about what it means to be human or humane, actually. It's also about love, friendships, and loyalty. I highly recommend.